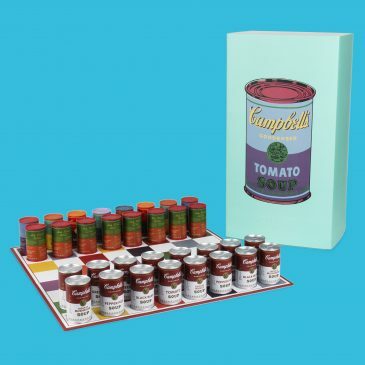 Kidrobot x Andy Warhol Campbell’s Can Chess Set Online Now! 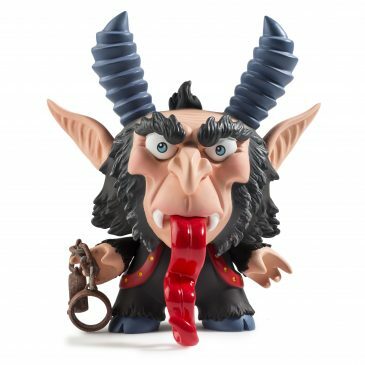 The Krampus Dunny By Scott Tolleson Officially Online! 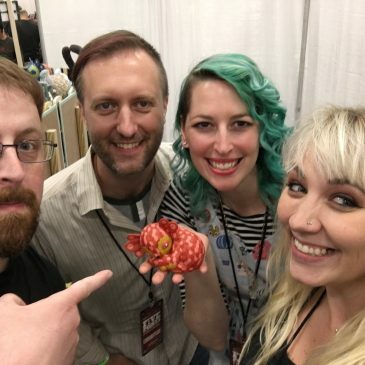 Throwback to Amanda Visell’s Scaredy Labbit! 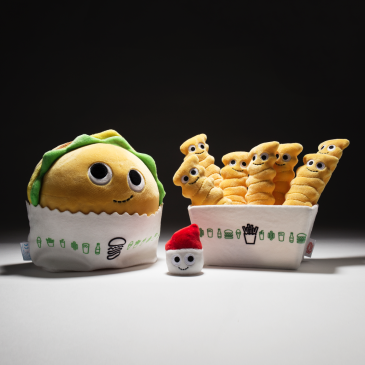 Kidrobot x Yummy World x Shake Shack Now Available! 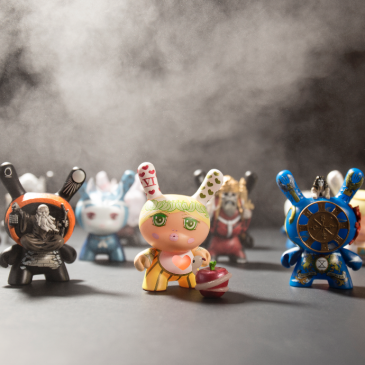 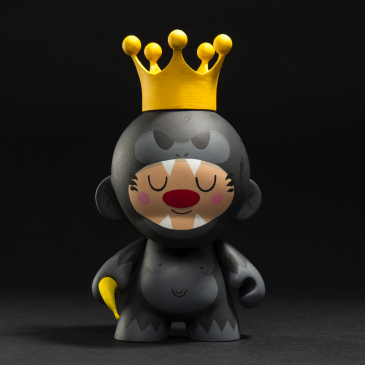 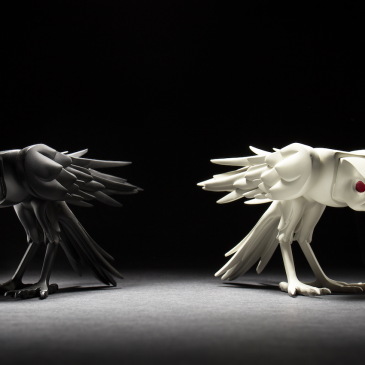 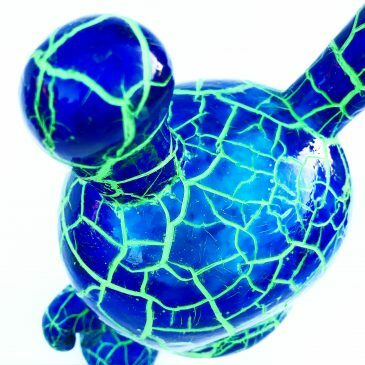 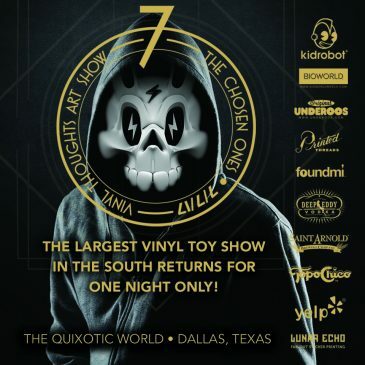 Kidrobot Supports the Vinyl Thoughts Art Show- Lucky Number 7!